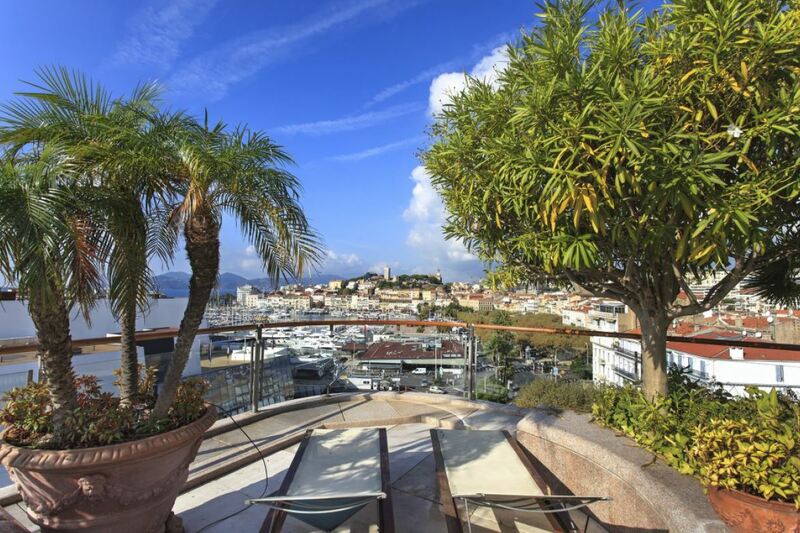 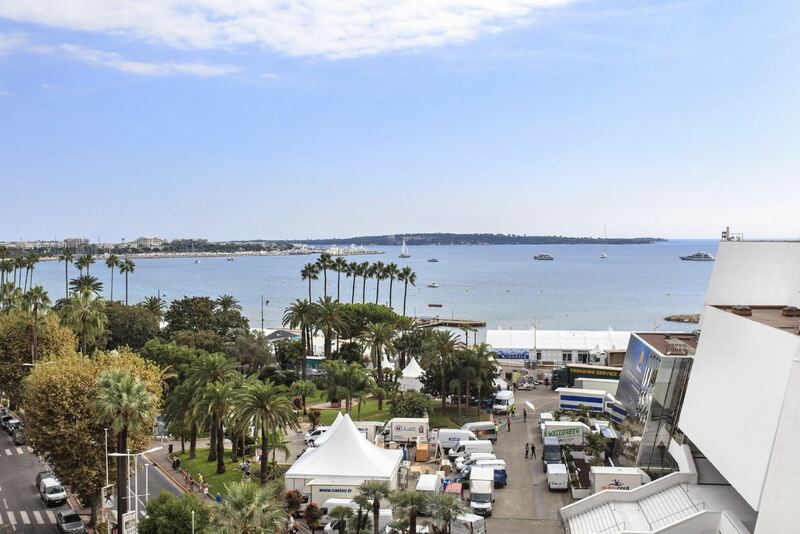 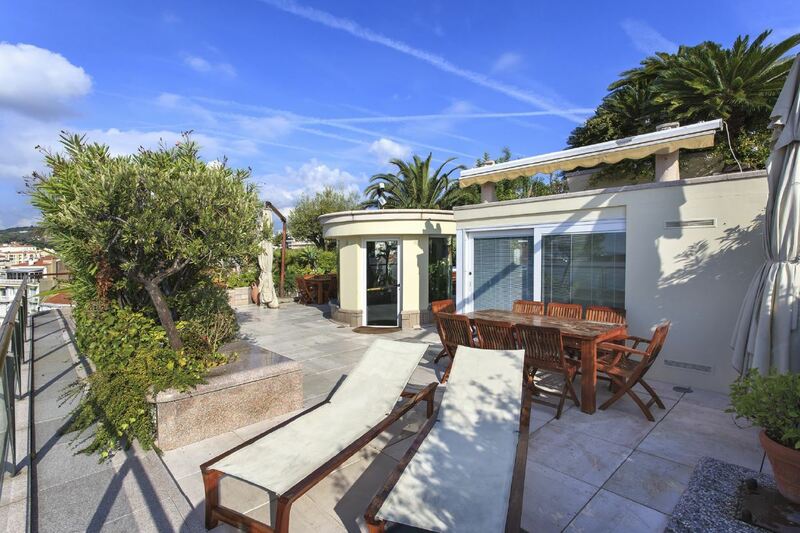 This beautiful penthouse apartment is situated just in front of the Palais des Festivals and the iconic Croisette in Cannes. 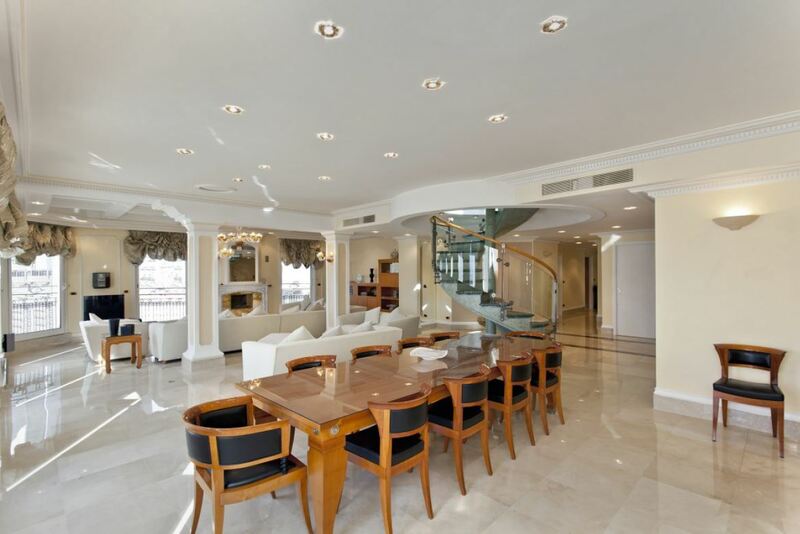 The property is of an exceptionally high standard with luxurious furnishings and tasteful decor. 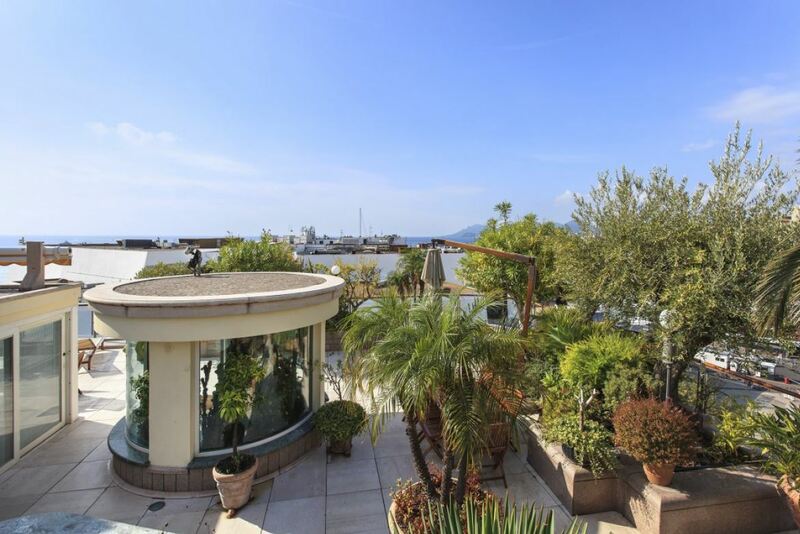 The stunning views are completely unobstructed towards the sea and over the red carpet. 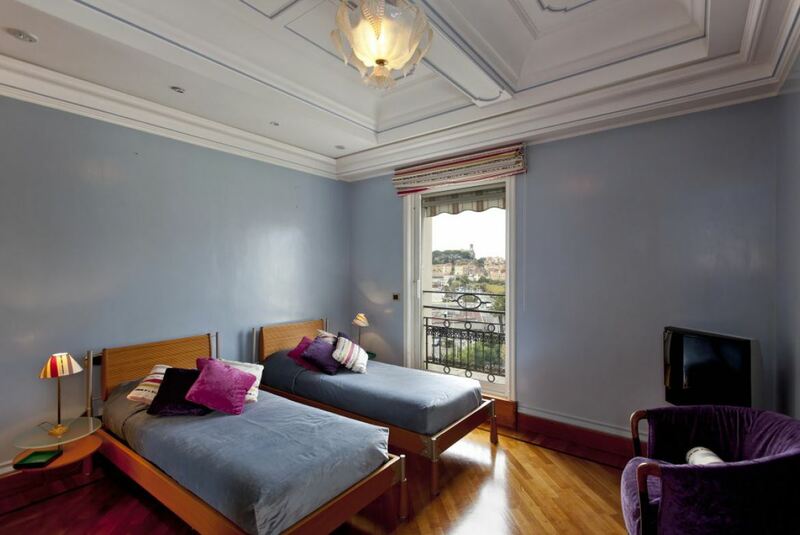 The double living room and fully equipped kitchen and bar complete the fantastic living spaces within the apartment. 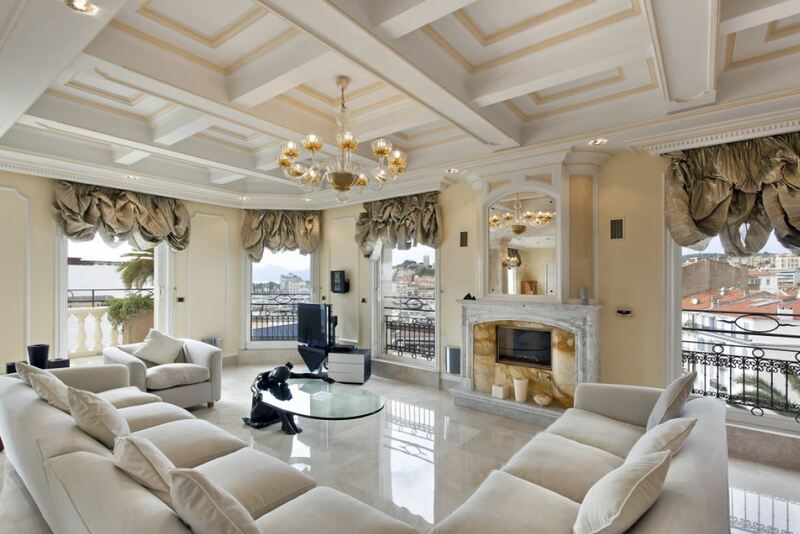 A grand marble staircase leads up to the incredible furnished roof terrace. 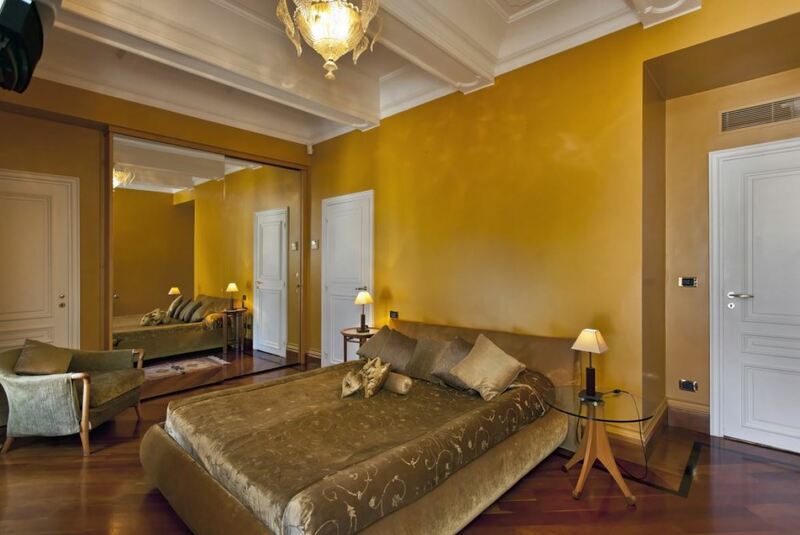 The apartment comprises of 4 tastefully styled bedrooms, each with an en-suite bathroom and an additional bathroom.